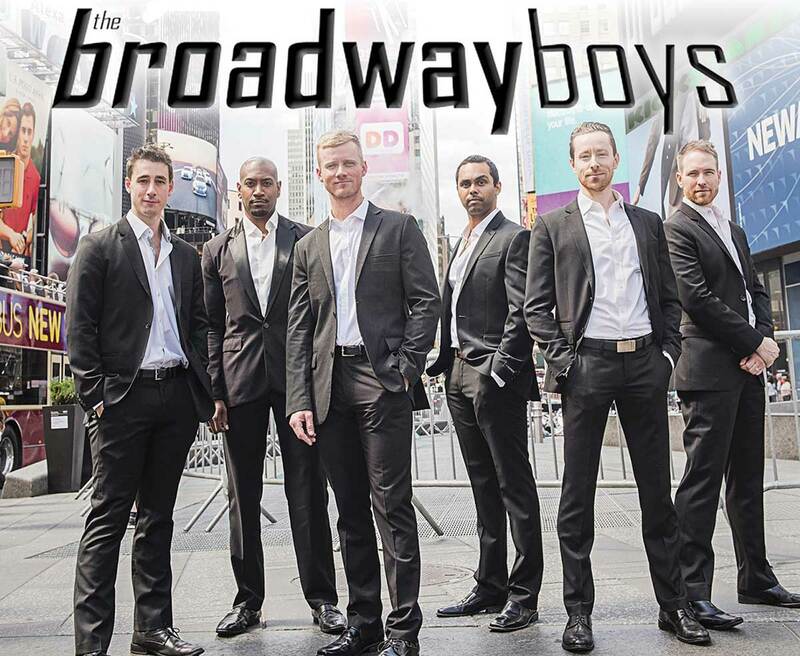 THE BROADWAY BOYS headline the Jamie Hulley Arts Foundation’s annual Evening for the Arts Gala Benefit on Saturday, September 8, 2018, at Fairfield University’s Regina A. Quick Center for the Arts. The performance begins at 7 p.m. and is preceded by an Evening for the Arts reception at 6 p.m., which includes complimentary wine and beer, a dessert bar and silent and live auctions. Tickets are available through the Quick Center Box Office: (203) 254-4010, $45 in advance, $50 at the door.